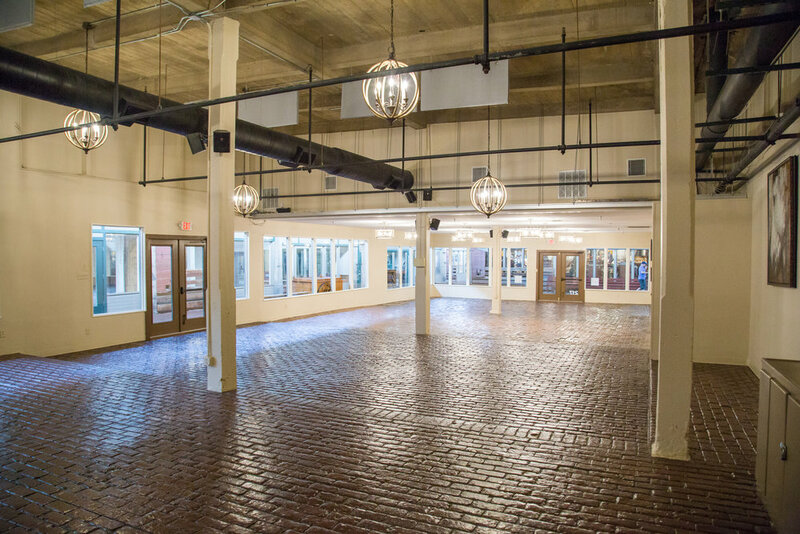 In the heart of the Fort Worth Stockyards on the historic brick-laden East Exchange Avenue, Stockyards Station presents Fort Worth’s most unique backdrop for parties, conferences, executive retreats, weddings, galas and more. With four elegant, cowboy-chic spaces available for groups of 50 – 750 guests, the century-old building houses more than 20 shops and restaurants in an authentic Western setting. Once the last major stop in Texas for weary cowboys seeking rest and rowdiness along the historic Chisholm Trail, Stockyards Station continues a tradition of creating an unforgettable experience for all of its visitors. Let us take care of your “part” of the party. Our event coordination staff can help plan an impressive menu and unforgettable entertainment as well as organize event design and the challenge of logistics. 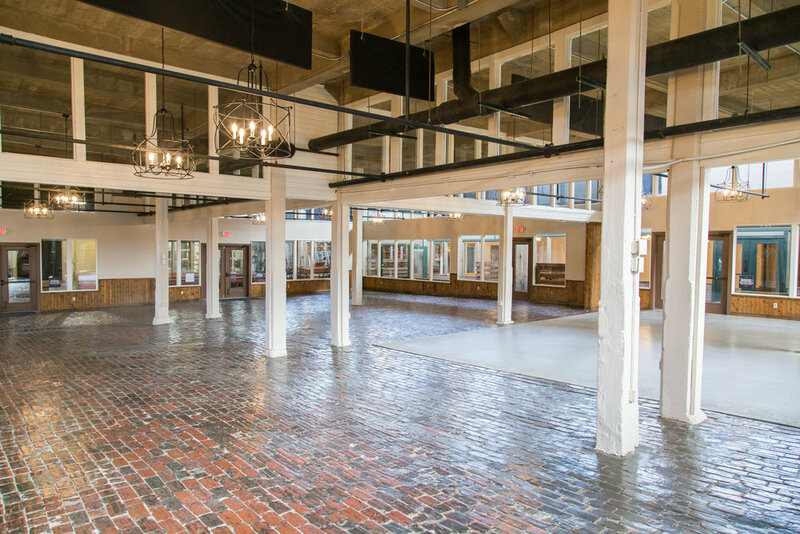 We can handle presentation needs including sound systems and technology, making Stockyards Station a turn-key solution for your meeting or event. 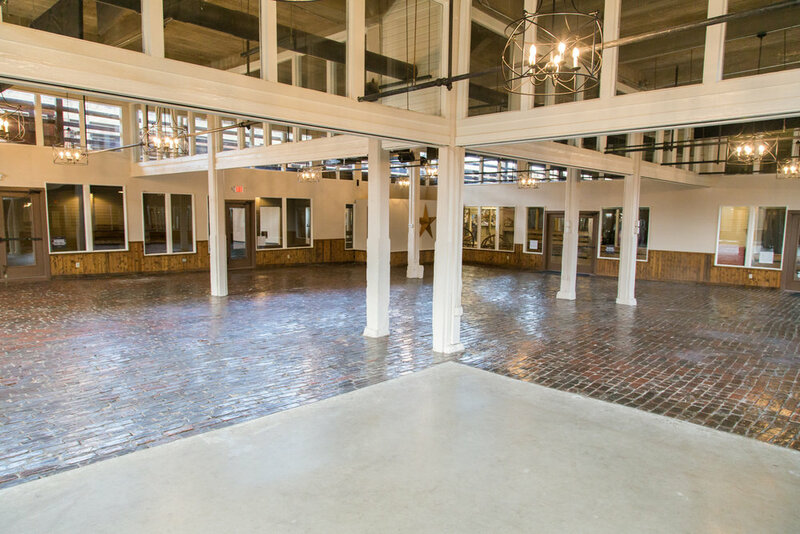 Guests can enjoy once-in-a-lifetime Western experiences such as an exhilarating turn on the mechanical bull, horseback riding, shopping for some boots and bling, viewing one of the twice-daily cattle drives or taking a historic tour of the Fort Worth Stockyards National Historic District.